The experts Wisconsin Chimney Technicians provided Milwaukee chimney repair services to a customer who had undergone a lightning strike. Drawing on extensive experience, training, and equipment our Milwaukee chimney sweeps restored this chimney to better-than-new quality by replacing bricks and repairing mortar damage. Wisconsin Chimney Technicians also performed routine chimney sweeping and maintenance on the interior of this chimney. 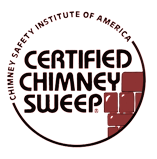 We’ll handle your Milwaukee chimney cleaning with the same completeness. 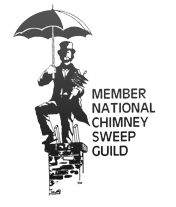 For your own total Milwaukee chimney sweep or repair, look no further! Contact Wisconsin Chimney Technicians today for a professional Milwaukee chimney inspection.